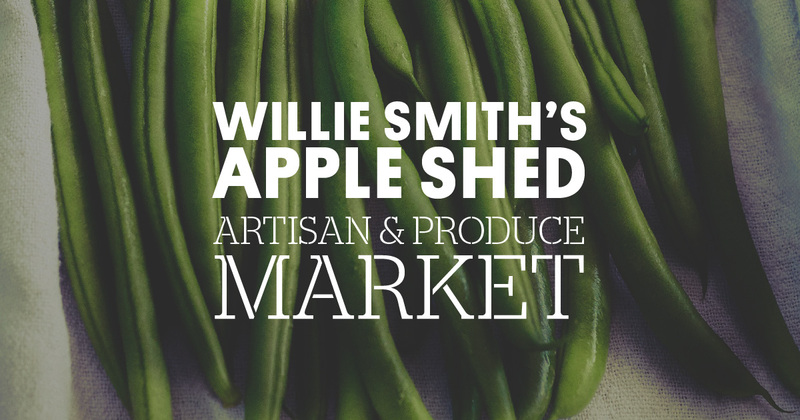 Willie Smith’s Artisan & Produce Market, every Saturday 10am – 1pm at The Apple Shed. 2064 Huon Highway, Grove. The Willie Smith’s Apple Shed kitchen is open from 10am with changing breakfast specials every Saturday and awesome coffee.